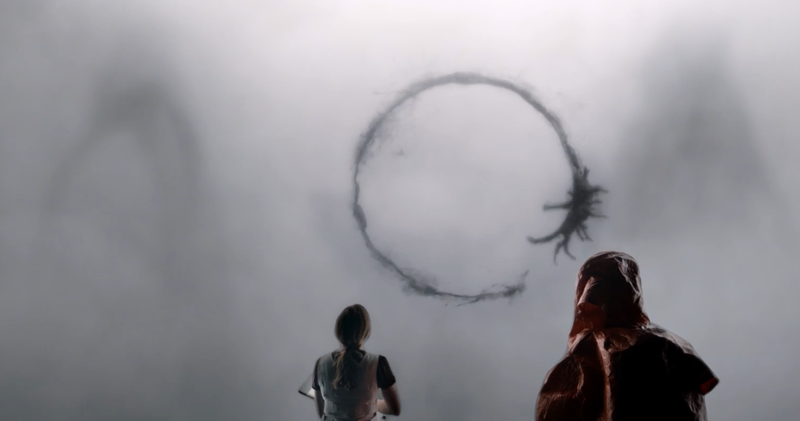 In Columbia Pictures' provocative science-fiction thriller Arrival, a mysterious spacecraft touches down across the globe, and an elite team - lead by expert linguist Louise Banks (Amy Adams) - are brought together to investigate. As mankind teeters on the verge of global war, Banks and the team race against time for answers – and to find them, she will take a chance that could threaten her life, and quite possibly humanity. 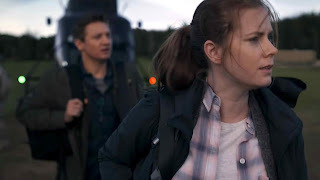 Also starring Jeremy Renner and Forest Whitaker. Villeneuve left it with the producers, including executive producer and screenwriter Eric Heisserer, who had already been working on an adaptation of the short story from early on in the production process. “They came back a few months later with a screenplay written by Eric Heisserer that was surprisingly good,” says Villeneuve. “I say surprising because Eric was able to crack it and create a sense of tension and a drama inside of that process of translation.” Villeneuve was on board. Opening across the Philippines on Dec. 07, Arrival is distributed in the Philippines by Columbia Pictures, local office of Sony Pictures Releasing International.